In 2015 our team ministered in Manyani, the most notorious maximum security prison in Kenya. Manyani means “apes.” It has a bloody and violent past with reports of great cruelty, torture and death. It is also a place where God is working to redeem men discarded by the world. During our gospel presentation to about 300 inmates, more than a third responded to the invitation to receive Jesus as Lord of their lives. 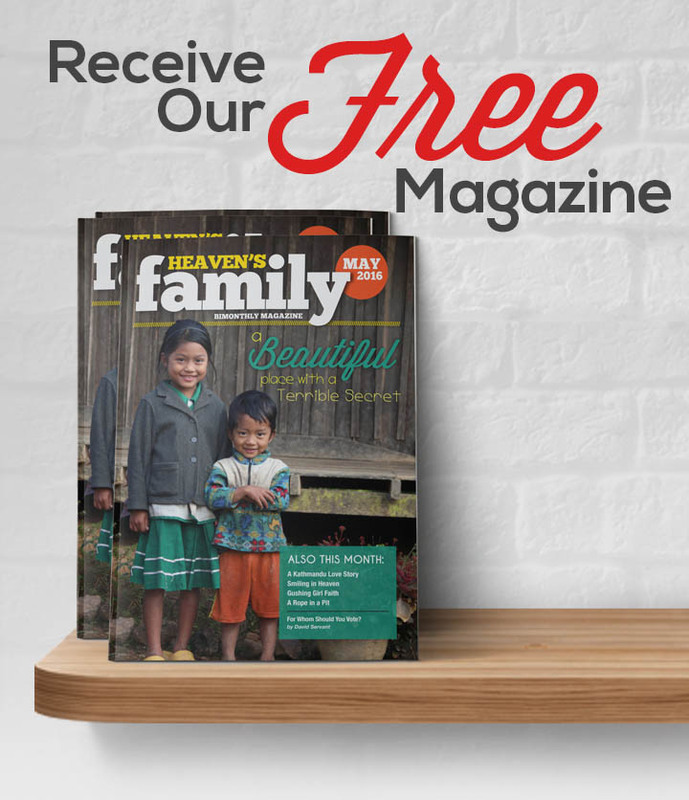 God gave Heaven’s Family even more incredible opportunities to expand His kingdom last year! One was the opening of Philemon House, a residential live-in facility for juvenile ex-offenders in Kibwezi, Kenya. The construction of this facility was funded through gifts to the Prison & Rehab Ministry, and is the first of its kind in Kenya. We attended the grand opening in October, accompanied by many government officials, pastors, chaplains and local leaders. The National Commissioner of Prisons invited us to minister in any Kenyan prison. Another incredible event was the training of about 35 Kenyan prison chaplains in the Malachi Dads program, a movement of God to turn the hearts of the fathers in prison to the hearts of their children. It has been started in 6 prisons so far, with plans to expand to several others. This effort is being made possible by the wonderful contributions of our supporters. Malachi Dads began in Angola State Prison in Louisiana by inmates who desired to reach their children with the love of God, and has expanded to many prisons in the US and now internationally. Heaven’s Family started the first Malachi Dads’ program in the state of Texas. In 2015 we continued to reach prisoners with the Gospel of Jesus Christ in Cameroon, Kenya, DR Congo, Rwanda, Mexico and Cuba. This year we are planning two conferences in Cuba that will equip chaplains to carry the gospel into the prisons of Cuba. The doors for effective ministry continue to open, thanks in part to the faithful contributions of our partners who are hearing the voice of the Holy Spirit to love the “least of these” in prison. Thank you so much for investing in the Kingdom of God!